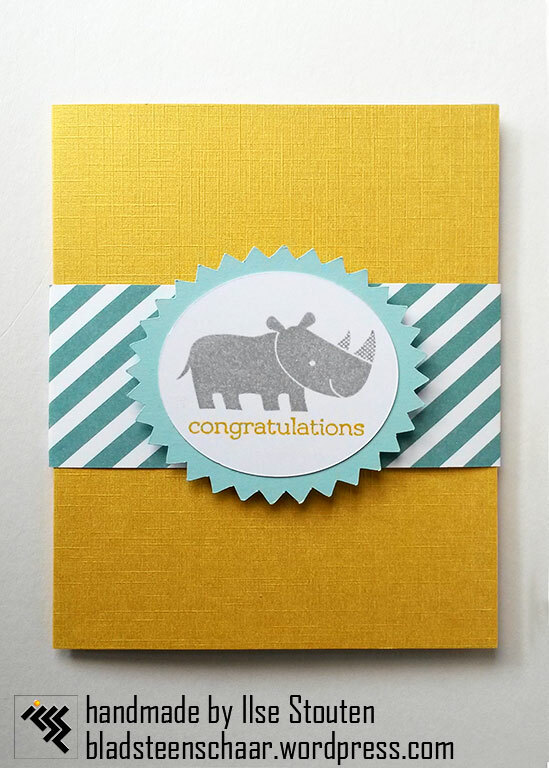 I am super excited to be the guest designer over at What Will You Stamp this week! 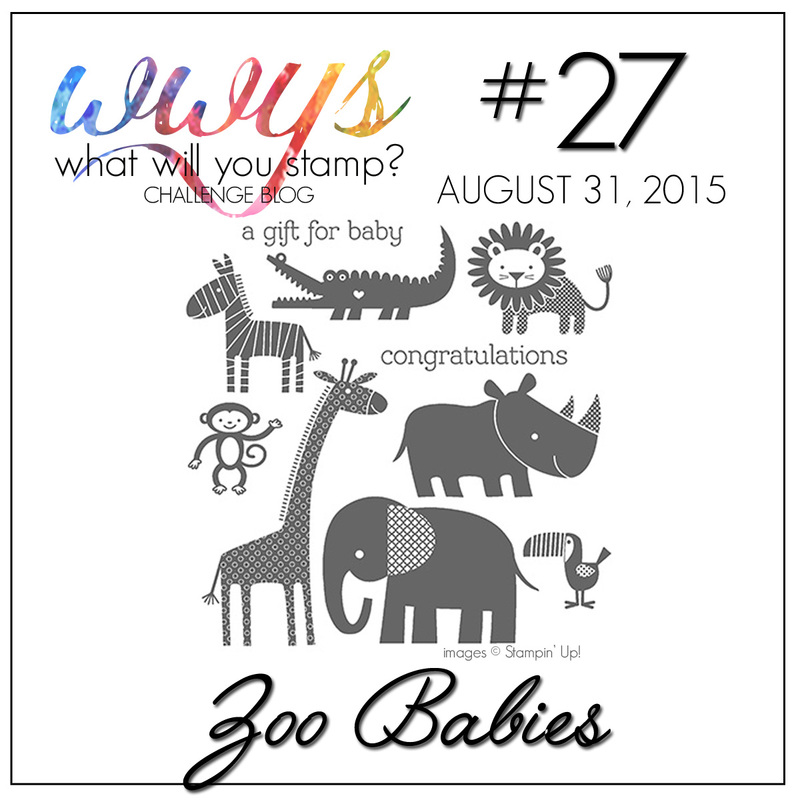 (#WWYS27) This weeks Stampin Up set is Zoo Babies. As always for this challenge I try to use as many stamps as possible in my creation. I used them all but one. Can you find them all (but one) on this pop-up card? I find it hard to design a front side of a pop-up card. So I kept it simple with a sleeve. 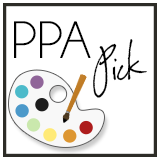 What do you put on the front of a pop-up card? Wow Ilse!! This is an incredible card! 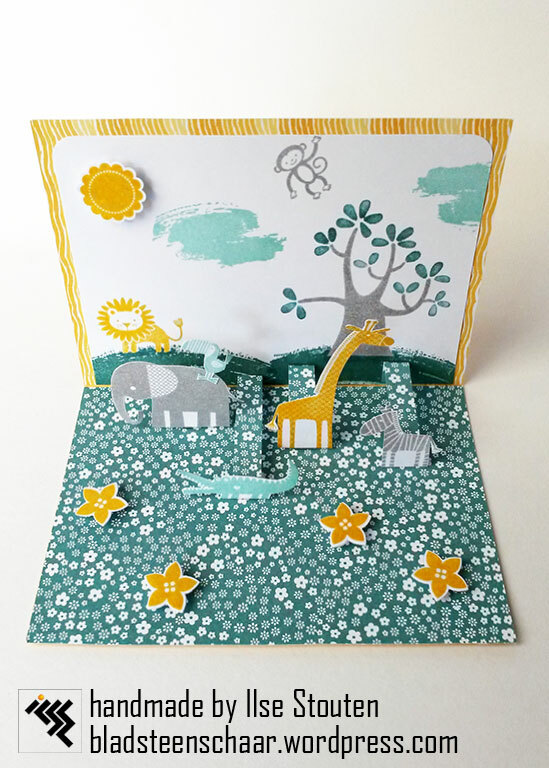 I’ve never made a pop-up card before and now I really want to give it a go. Both the card and sleeve are terrific! Thanks for joining us as our guest designer this week!